A mum and daughter say their lives have been transformed by a stray dog they helped save from an appalling death in Eastern Europe. 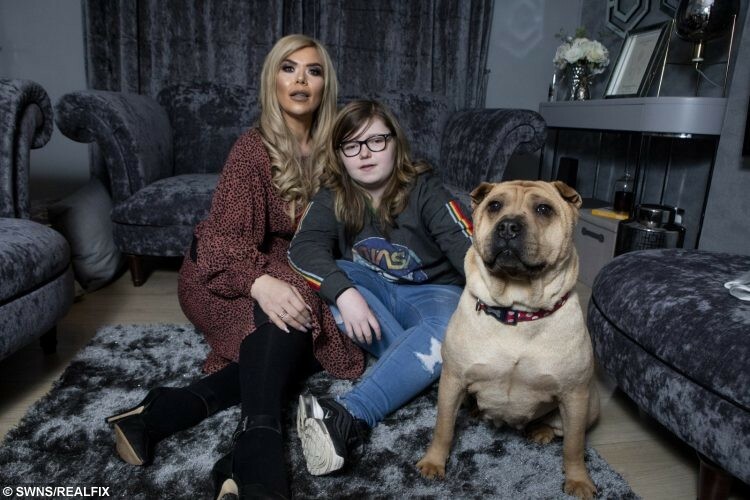 Jill Hamilton, 43, is currently receiving radiotherapy treatment for cervical cancer while Robyn, 14, has high-functioning autism. 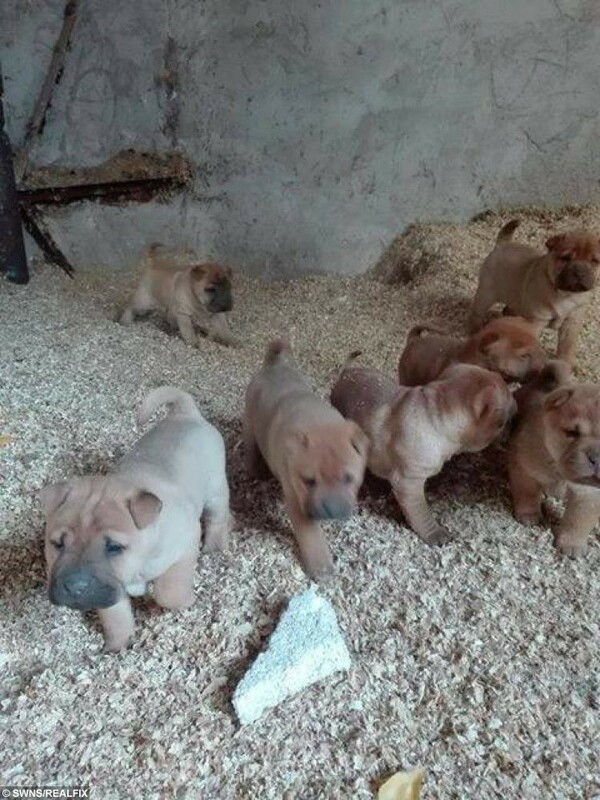 After going through an incredibly difficult period they have had an amazing boost with the arrival of Hope, a Shar Pei which was facing an ominous ending alongside her seven puppies in a Romanian ‘kill shelter’. Hope’s puppies in Romania before they were rescued by Shar Pei Rescue Scotland. Hope in Romnaia before her and her puppies were rescued by Shar Pei Rescue Scotland. 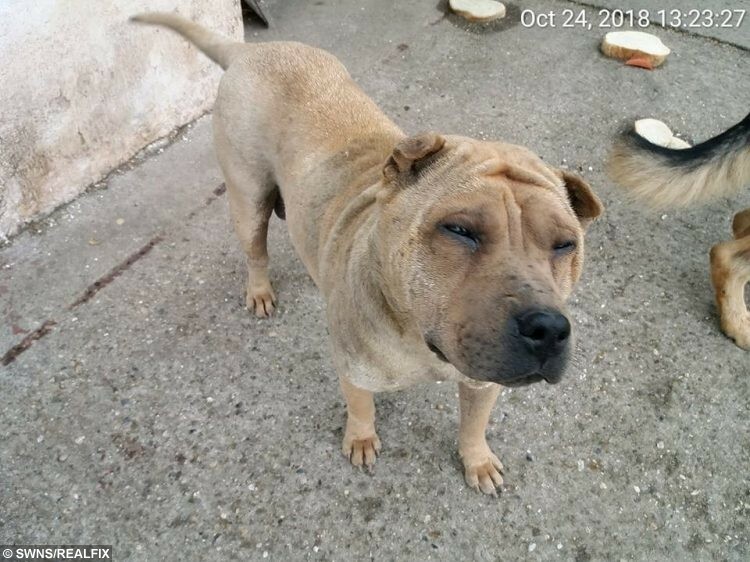 The sweet-natured pooch and her tiny pups were rescued by Shar Pei Rescue Scotland, which raised the funds to get them out of the hellhole and into the hands of a Romanian foster carer until they were ready to travel to the UK. At one stage Hope and a male pup faced the prospect of being left behind due to a lack of interest. 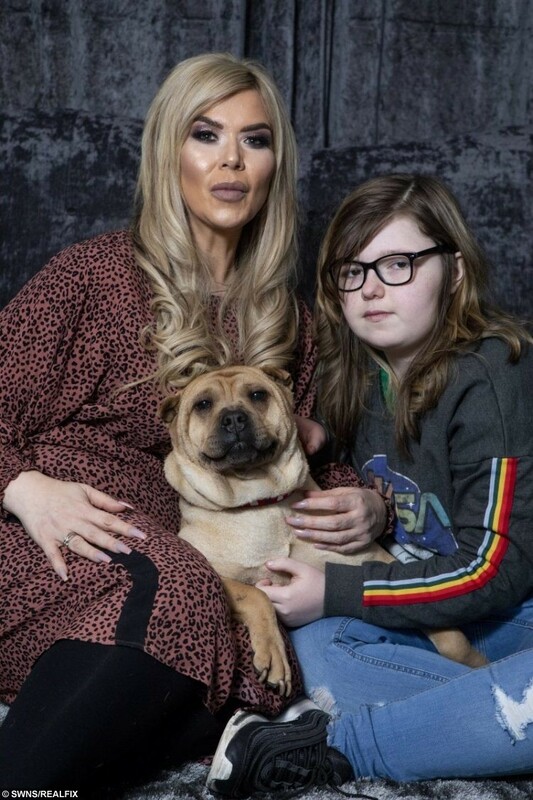 But following an appeal in December, Jill, from Airdrie, Lanarkshire, came forward to adopt Hope while another person adopted the final pup – with the eight animals making the 2,000 mile trip to the UK last month. Hope arrived at Jill’s home on January 9 and, despite being neglected her whole life, she immediately settled in and has been like a therapy dog for the family. Jill, who used to work in sales and marketing, said: “I was getting really low and Robyn was struggling as well. I’m not able to go to the gym but I can walk and I thought getting a dog would help get me out. 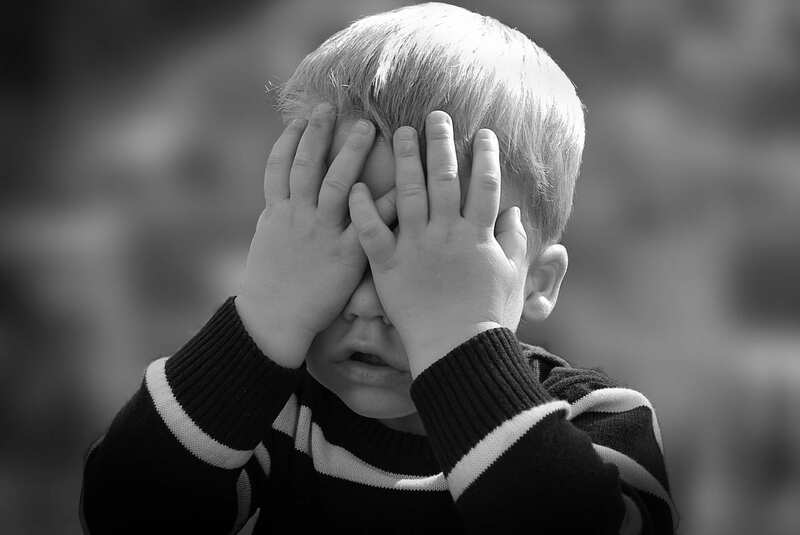 “I was going to adopt a little dog but it fell through. Gina McCallum, who runs SPRS, got in touch and sent me a photo of Hope and it was love at first sight. 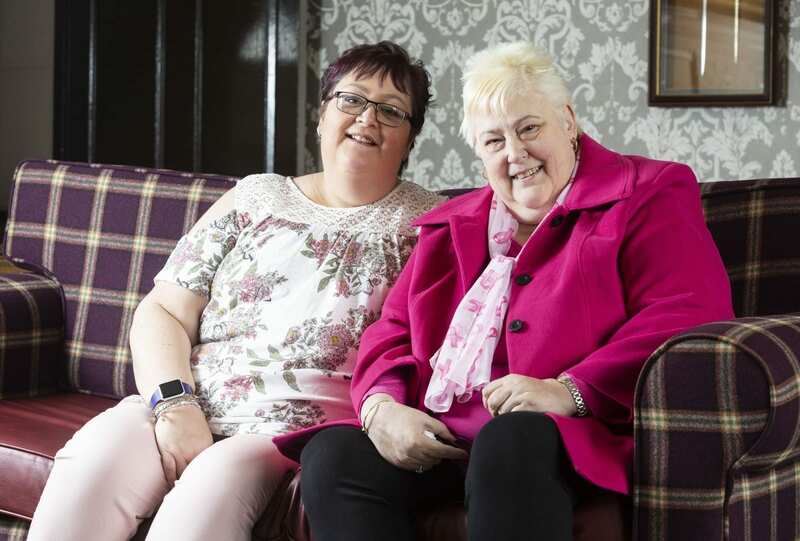 “The moment Gina said she was called Hope, I thought ‘there couldn’t be a better name’. “She is the sweetest girl and everyone loves her. She was a street dog but has taken to domestic life like a duck to water. 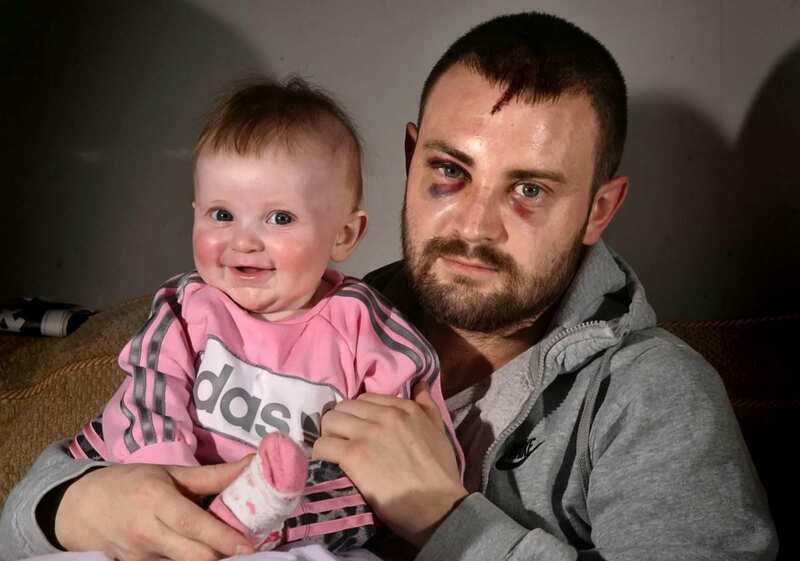 “Me and my daughter haven’t had the best of time recently but Hope really has given us hope. There was a time when Robyn was getting withdrawn but she is smiling again. 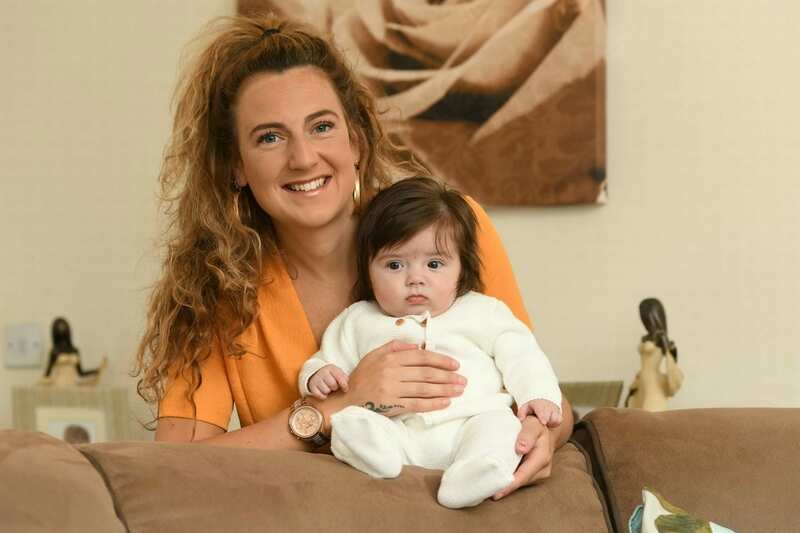 “She’s so much more positive now, wanting to take Hope for a walk and wanting to visit Pets at Home. They fall asleep together. “I’ve had some dark times. I’ve felt isolated due to the cancer but having Hope has been really positive. She helps to get me out. It is a happy ending for Hope and her puppies, which are beginning their new lives across England and Scotland. 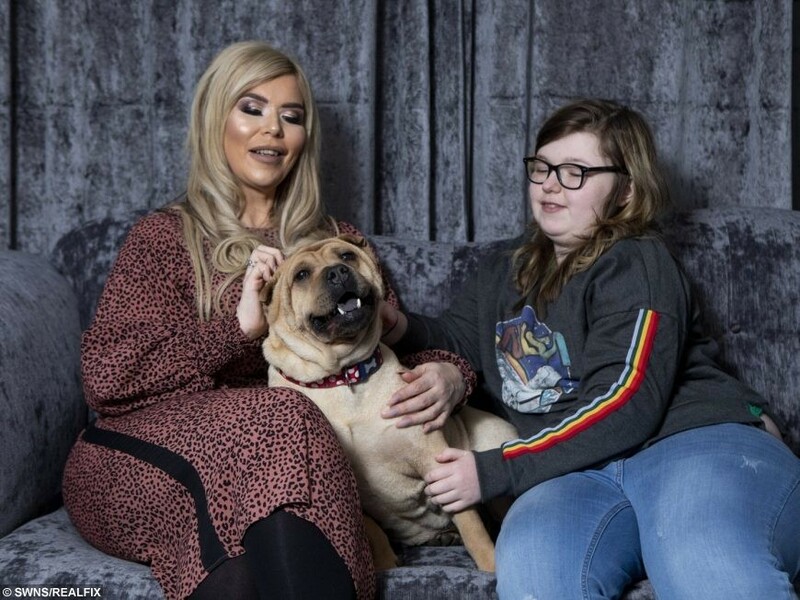 They were taken on as Shar Pei Rescue Scotland’s Christmas appeal following another sad situation. The small rescue, based in East Kilbride, had initially saved an appallingly neglected dog they called Noelle in Gran Canaria which they hoped to bring to the UK for the festive season. But tragically Noelle died during vet treatment, so SPRS started fundraising for the mum and her pups in Romania. This is when they named her Hope. Two of the puppies, named Freddie and Storm, are living together in Yeovil, Somerset, while Rainbow has settled into a new life in Richmond, London, where she lives with another Shar Pei called Rascal. Vinnie is in Dundee while Rudy has been adopted by a family in Stirling. Prince is in South Tyneside and Keeva is on Merseyside. After adopting Hope, Jill has now decided to help SPRS by rescuing ANOTHER dog from the charity – this time a blind Shar Pei from Hungary. She said: “I can’t thank SPRS enough for bringing Hope into my life and I want to help them out. We’re calling her Eden and think she will help Hope.